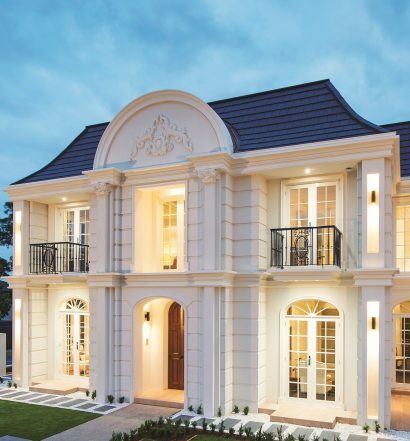 Melbourne Custom Home builder, Grollo Homes is a true construction company with over 50 years in the building industry; Grollo are able to offer a comprehensive suite of services and options. 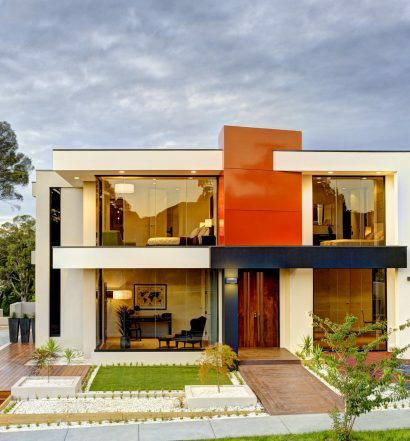 Nothing is too challenging when it comes to designing and building your luxury custom home in Melbourne. 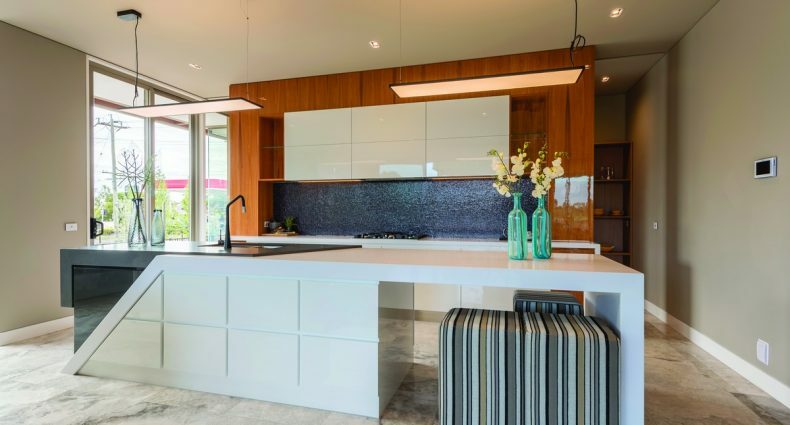 Grollo Homes have the expertise to build on challenging sites, whether the difficulties are as a result of poor soil conditions, difficult access or significant sloping and the knowledge and experience to properly use traditional building methods which have stood the test of time. Grollo have the skill and ability to create and apply new and innovative design and construction techniques to every project they undertake abnd will never be told “It’s too difficult” at Grollo Homes.